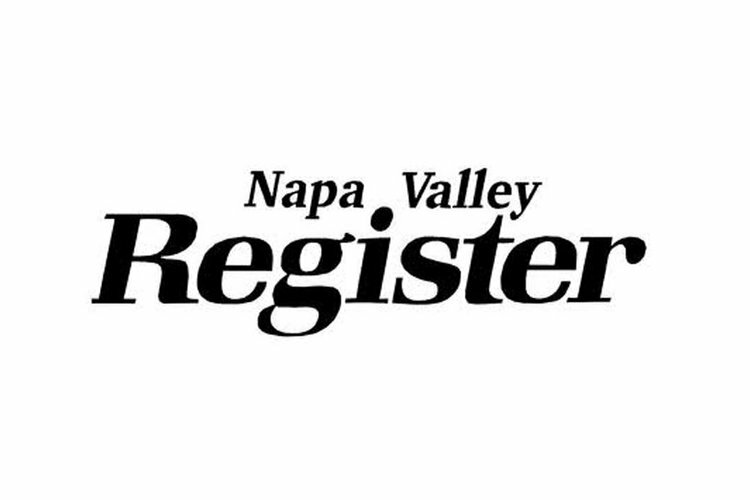 If you are a voter living in the city of Napa and you haven't yet found a reason to Vote Yes on Measure C, here are two: Lake Hennessey and Milliken Reservoir. These reservoirs are our locally grown and locally distributed household water. The continued strip mining of the watershed above them in order to plant wine grapes is destroying their quality. That is the science I believe. Please vote Yes on Measure C to protect our local water source.